while saving school counselors’ time…AND saving families money? and gives you access to the resources you need. An app that allows student, counselor and parent to customize, assign and monitor tasks; share college planning tools, timelines, notes, lessons; save notes and build a college list. The YCC360° content library gives students and parents college planning help, customized for each grade level from 7th-12th grade. 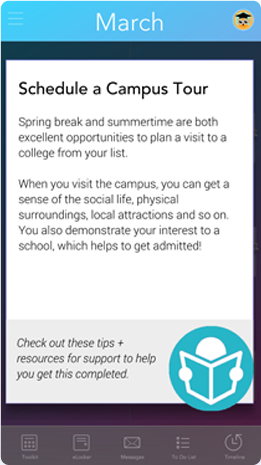 Complementing the content, the mobile app gives counselors, students and parents tools to track steps and communicate about college planning. YCC360° is also an app for schools. Does your school have hundreds of students and not enough time to support them individually? 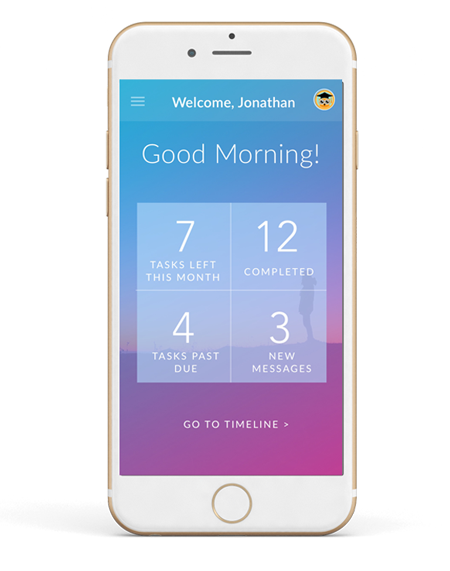 With the app, you can manage, track, message and support students with a few taps of your fingertips. As a counselor, you can manage your students via the mobile or desktop application. You can see how students are progressing on tasks, message them if they need support and assign additional resources and tasks to them as needed. As a student, track your tasks and progress, know what’s ahead and feel proud of what you’ve done. For schools, check in on your students and help them as they progress so they don’t miss critical college deadlines. As a student, you’ll know what to do and when to do it with notifications helping you along the way. Counselors and students can message each other to make the process easier. Counselors can create student groups, track and monitor individual progress, identify at-risk students, share documents, assign new tasks, save/time-stamp messages, send broadcast announcements and more. This unique, custom feature allows you to search US-based colleges and universities based on your preferences, save them in your “eLocker” and easily compare costs your top choice schools. Student tasks are differentiated by subject matter (prep, admissions or funding), grade, student abilities, financial needs and goals and accompanied with lessons and support to guide you the whole way. Counselors can also customize the content to suit students. Want to save notes, ideas or research on colleges? Your eLocker organizes your files so you can keep track of resource guides, templates, college info and more. YCC360° is available for schools for iOS or Android smartphones. Our notepad and web-based versions are in the works and coming soon! © Copyright 2017 Your College Concierge and YCC360.net. All Rights Reserved. 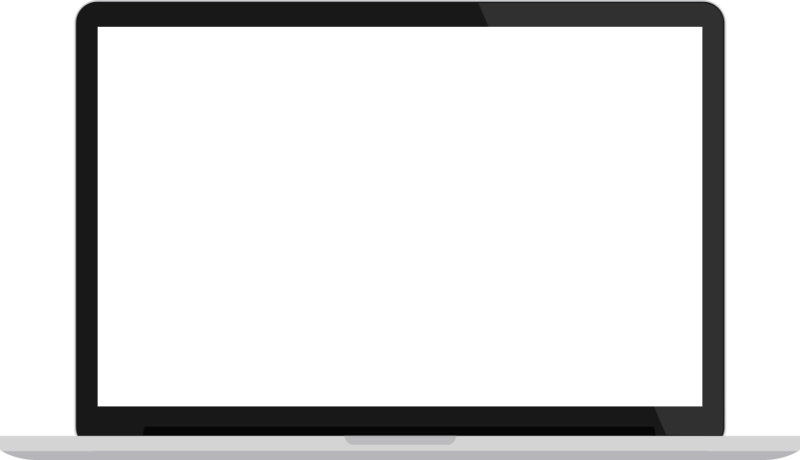 Website by TechDivaMedia.com.